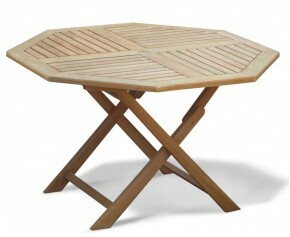 Combining practicality with style, our teak wooden folding tables are perfect for your outdoor space. 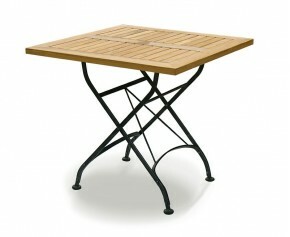 These folding garden tables can be stored away with ease when not needed and take up minimal storage space. 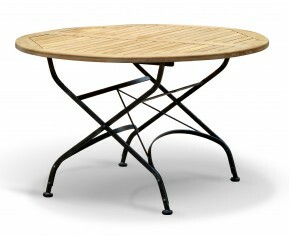 These outdoor collapsible tables can withstand any weather condition and can remain outdoors all year round. 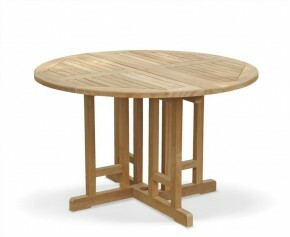 Representing brilliant value for money this Suffolk 5ft teak folding outdoor octagonal table is a stylish yet practical choice. 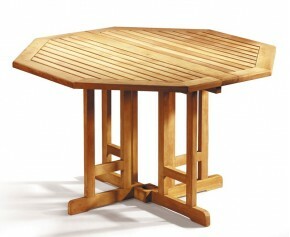 Moderately sized to suit any garden, this 5ft teak folding outdoor octagonal table has been expertly constructed in sustainably sourced, A-grade teak Tectona grandis to ensure lifelong durability and aesthetic appeal. 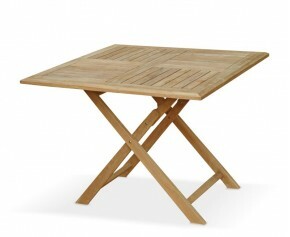 All our teak wooden folding tables are made from the finest grade-A teak, ensuring extreme longevity and durability. 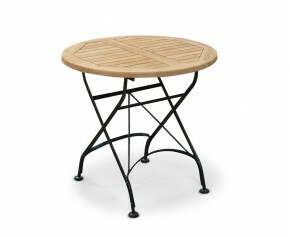 With a wide range of designs, from our classic Bali range of folding garden tables, to our continental styled Bistro outdoor collapsible tables, you are guaranteed to find the perfect style of teak wooden folding tables for your space. 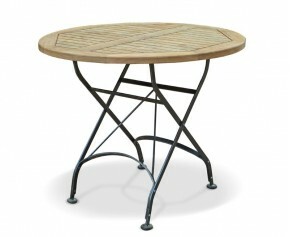 Featuring a simple yet stylish design, all our folding garden tables are assured to compliment any other existing furniture. 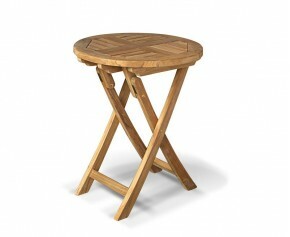 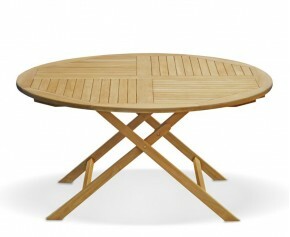 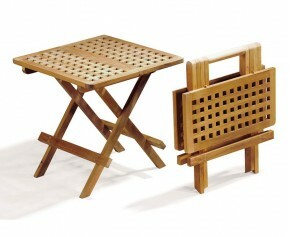 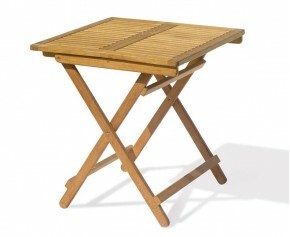 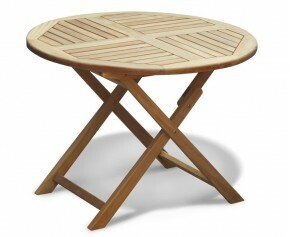 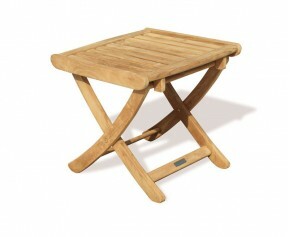 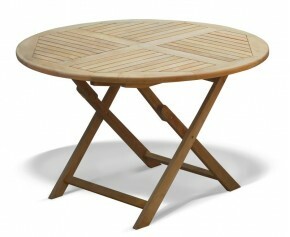 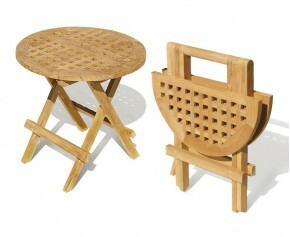 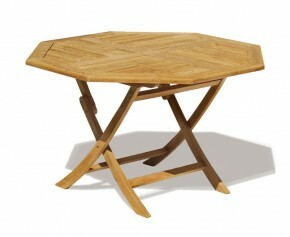 View our range of teak wooden folding tables.